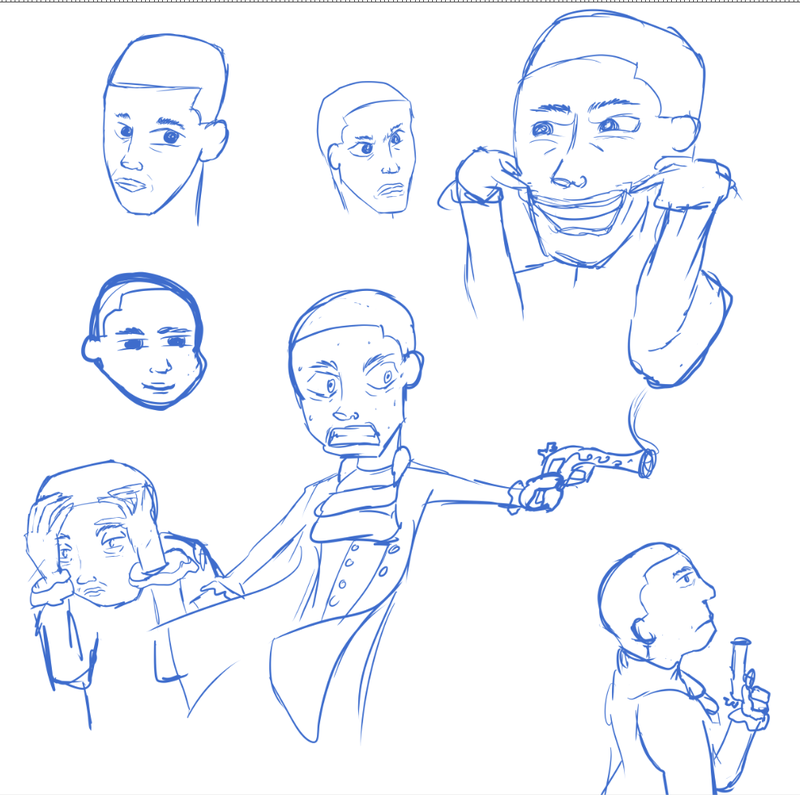 Drew some concept art for an Aaron Burr project. Messing around with some styles I want to use. Really digging the middle so far.